I’ve spent a lot of time playing Fortnite to write my review, so I’m still really feeling the need for some single-player games. 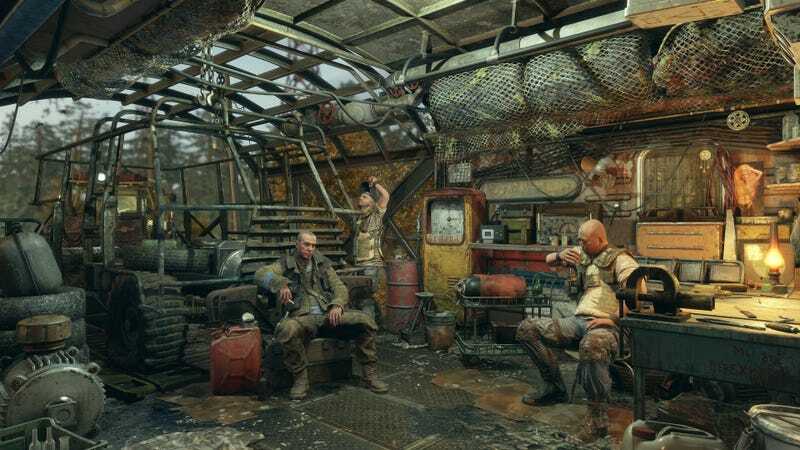 I recently started Metro Exodus but didn’t get too far due to some performance problems that I think I’ve figured out, so I’d like to spend more time with it. I’ve never finished a Metro game, but I’ve always enjoyed them.